The main factor explaining why Barcelona is so wonderful is the fact that it offers a wide range of tourism, culture and enjoyment. In the Mediterranean city you can enjoy the beach tourism, mountain tourism and, of course, urban tourism. 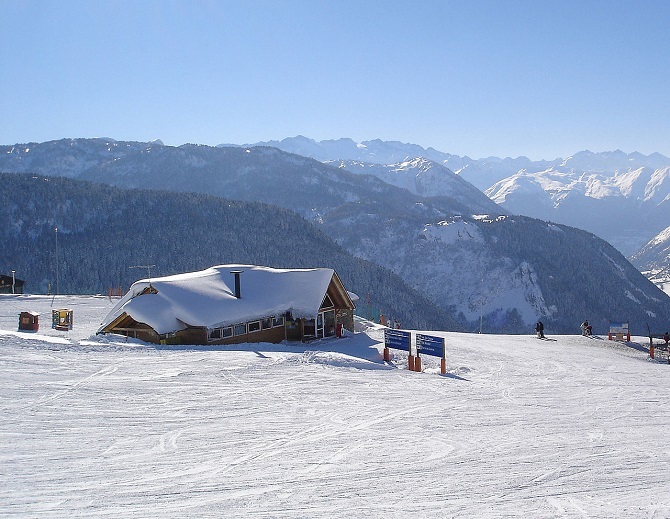 In winter time, the visitor has also available, and just over an hour journey, the best ski resorts. In this article we want to show you the possibilities of ski from Barcelona. 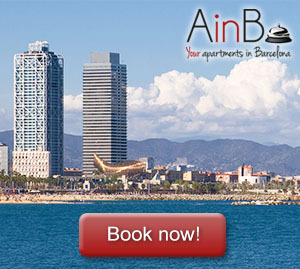 Barcelona surroundings are a paradise for lovers of winter sports. We can spend a weekend or , even a day if you take a train to the province of Lleida and enjoy the charming landscapes and resorts that offer you some places like the famous Baqueira Beret, or the perfect exceptional quality place to hobnob with high society, La Molina-Masella (Girona) for those experts who demand a 100% perfect place to enjoy winter sports, and Boi Taull, a modern and beautiful ski resort, located in the Natural Park of Aigüestortes for lovers of green nature. The north of the province of Lleida and Girona offer a wide range where sport is not only the protagonist but also the scenery, the Pyrenean, which will satisfy both ski enthusiasts and beginners or also curious people. If you want to get started in the sport of skiing or snowboarding, the resort of Vall de Nùria is perfect for you. 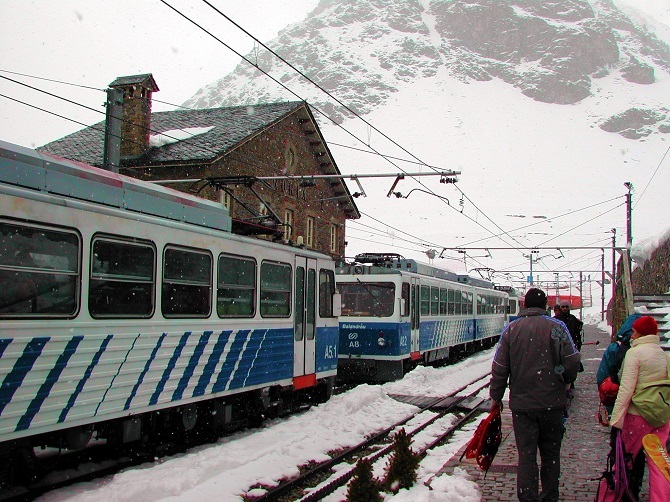 It does not only offer an affordable and familiar space for ski, but also its proximity and accessibility from Barcelona (it has a direct connection with the railroads that leave Sants Station) offers other plans as the train “cremallera” that will be a delight for hikers and mountaineers. In this valley you can also enjoy the cultural tourism and visit the sanctuary where the Virgin of Nuria is and the Hermitage of San Gil, so if you travel with family or you like the winter atmosphere more than the practice of skiing, this should be certainly your reference station. Placing our base of operations for example in an apartment in the Eixample Esquerra, we are only five minutes far from the Sants station, which will take us to the mountains. In this train station it will be easy to find at any time any train that takes us within half-hour (two hours at most) to the the best Pyrenean stations. Therefore, if we want to enjoy the snow without having to give up enjoying Barcelona, ​​we can cobine both options if we get up early in the morning: we can spend the morning skiing, hiking in the afternoon and enjoying the many entertainment offers from Barcelona at night. Another option is going to the station of Port Ainé, with a special seasonal service of shuttle bus from Barcelona, ​​and if we have the privilege of spending more than three days in Barcelona, ​​we can even get to go to Andorra, the country that hides a full charm to be discovered in the middle of its mountains.